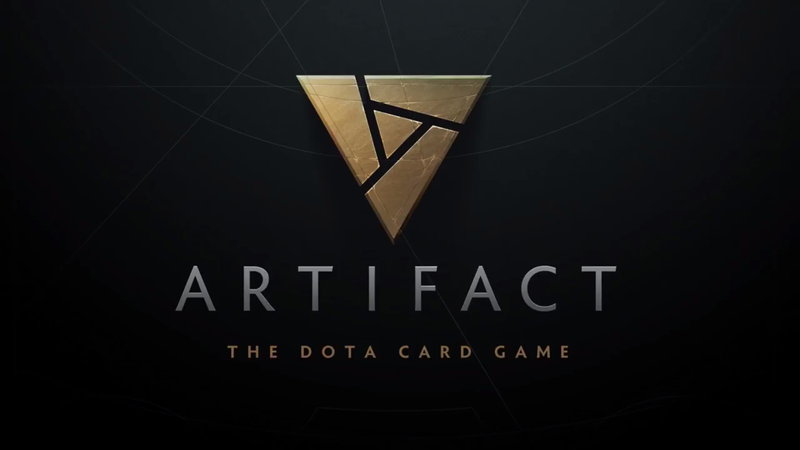 Valve announced Artifact, a Dota card game, during tonight’s The International 7 matches in Seattle. The digital card game will be out in 2018. It’ll feature lanes, use characters like Bounty Hunter, and have cards like barracks that will push waves of minions down each player’s avenue of attack. It’ll be a card game version of Dota 2, essentially. Prefaced as the next game from Valve, the teaser was met with a mix of excitement and disappointment in the Key Arena, where The International 7 is taking place. I’m not sure what game the crowd could have possibly been expecting. Valve also opened up a Twitter account for the game, which has already answered a few questions from users.